A complex of technology platforms, capabilities and turn-key solutions. 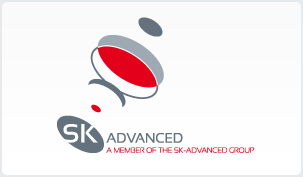 Offering electrical engineering, mechanical engineering, circuit board design, microcontrollers and FPGA design. 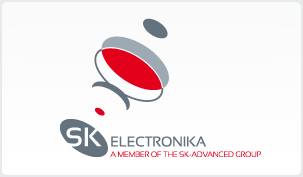 SK-Electronika is a single source for integration of both custom LabVIEW and hardware needs.